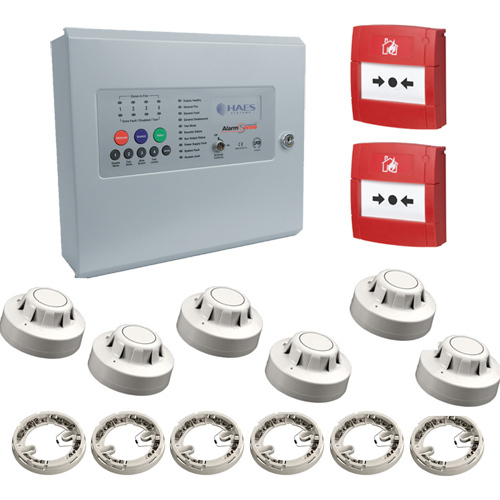 In addition to our range of Burglar Alarms, we also stock a comprehensive range of Fire Alarms and systems for industry, trade and retail applications. 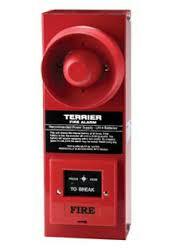 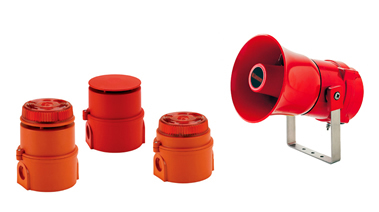 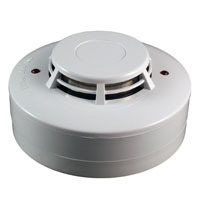 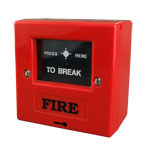 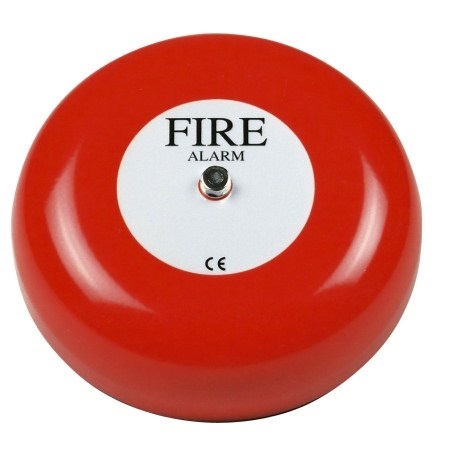 However, we do stock a rang eof smaller fire alarm kits for home and DIY applications. 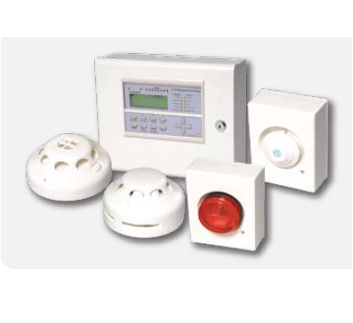 Fully wired and wireless alarm kits inlcuding detectors, components and accessories, from the leading fire alarm manufacturers. 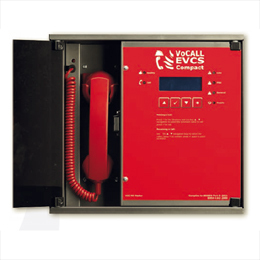 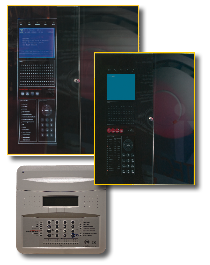 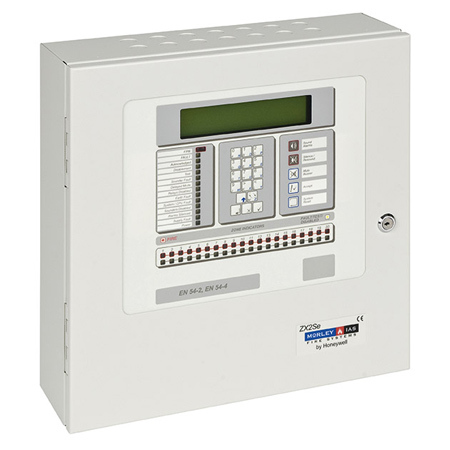 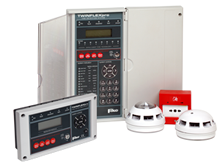 2-wire fire alarm system is the cost-effective and adaptable to a variety of applications.